New year, new podcast! 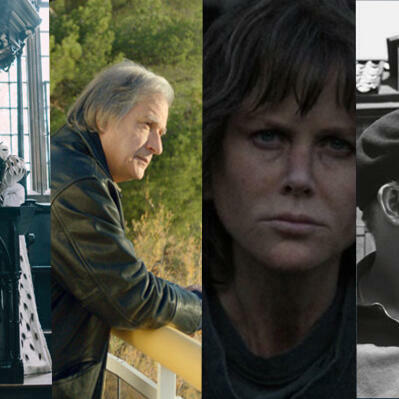 Jason and Andy are back to discuss a selection of January releases including The Favourite, The House by the Sea, Destroyer and Bergman: A Year in the Life. Hit play to hear what they had to say!